The first stage of founding a startup is often the most chaotic, where little to no seed money pushes boundaries and focuses innovation. Dell had the infamous UT dorm wherein a billion dollar company was hatched. Favor had a rundown office on a rinky-dink corner of of a building on South Lamar that was on loan from The University of Texas. And now Sunroom has been founded on slightly swankier digs: a cramped two-room office northwest of campus. For a certain kind of founder, the excitement of building a company wanes as the administrative headache of managing dozens of employees begins to set in. “As Favor ramped up, we were busy traveling to new cities as we launched services there and then building the tools necessary to support the expanded network.” Maurais recounted. Fortunately, the founding duo’s focus on building new tools and creating new processes often overshadowed the nagging administrative tasks associated with a growing company. The executive team was eventually built out to get the team to the next level, from 50 to 500 new employees and beyond. Favor flourished under the stewardship of a purpose-built executive team and eventually laid claim to a global first: the first app-based, on-demand company to actually turn a profit. As that team prepared for the eventual acquisition by HEB, Maurais and Doherty began to work on their next idea. Austin is booming. Consistently ranked as one of the fastest-growing cities in the U.S. over the last decade, Austin has seen explosive growth chip away at its existing housing supply. Since 2006, Austin home prices have appreciated more than 60 percent, the most for any major market in the U.S. As an ever larger chunk of the population is priced out of home ownership, renting becomes the only option. Turns out Austin is pretty good at that, too, ranking top amongst Texas metros with a 91.5 percent occupancy rate–with San Antonio second at 89.9 percent. So how do you enrich the experience of finding and renting someone’s next home? 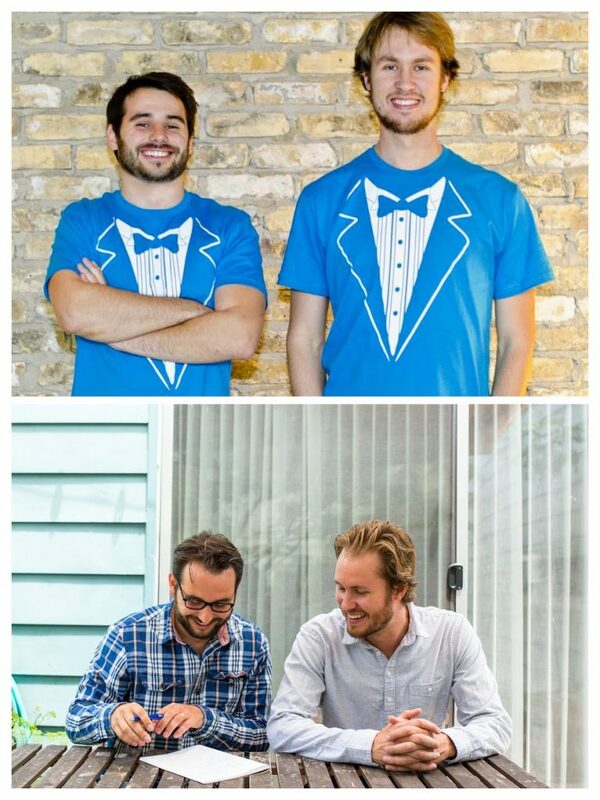 “We want to make renting simply better and become the go-to spot for long term rentals. Push a button and the place is yours,” Maurais explained in a recent interview with The Austinot. Sunroom accomplishes that by owning the entire process, from search to signing the lease and everything in between. 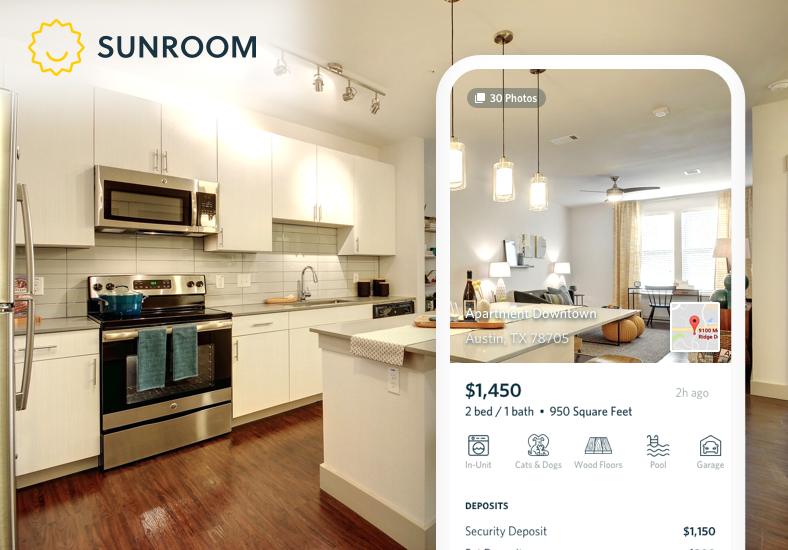 As a licensed broker, Sunroom matches apartments experts with each user, coordinating showings with landlords based on unique preferences. Home tours can be booked with just one click, and applications are reduced to a single online application across all properties under the Sunroom umbrella. 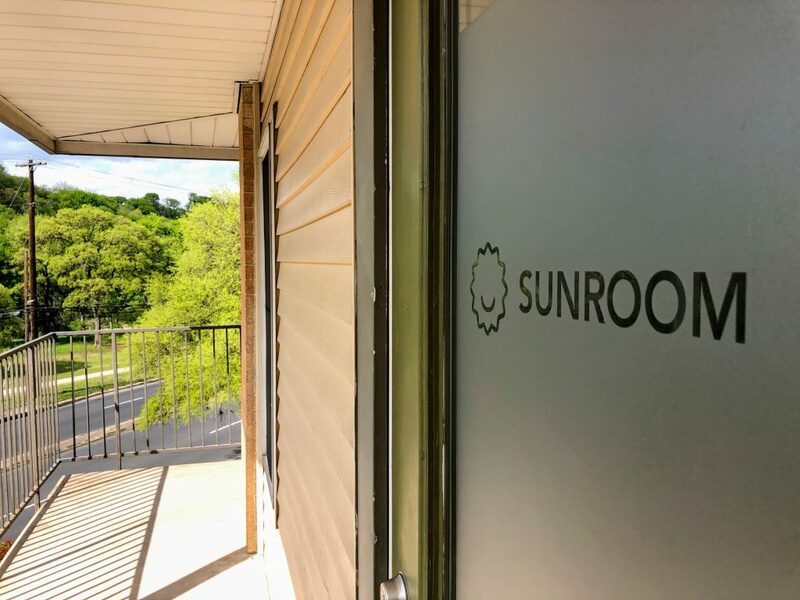 In just over a year of operation, Sunroom has amassed more than 45,000 registered users in the Austin market alone, its sole focus for now. “The average search has renters view seven properties. We think we can make that process better,” Maurais shared. How can these serial entrepreneurs top raising tens of millions of dollars before selling to one of the largest private companies in the country? That may not be the right question to ask. For now, the founding duo is back to building things. Would you like to see the Austin rental process simplified?